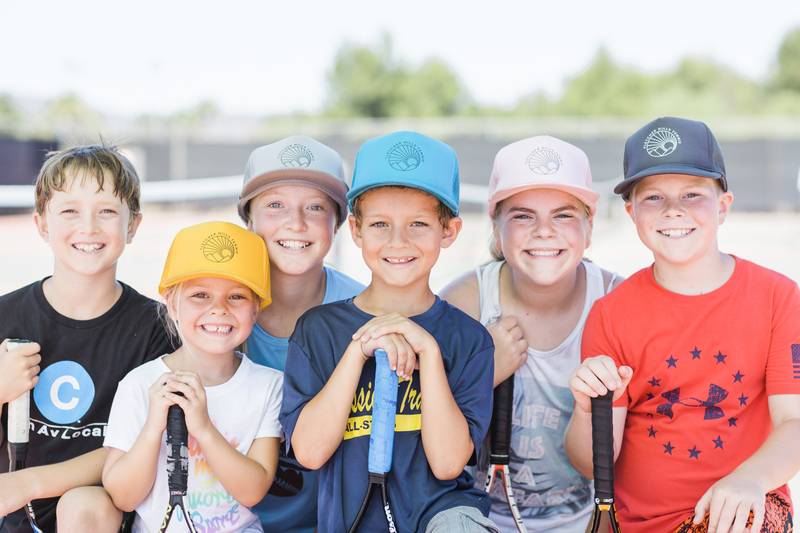 Fletcher Hills Tennis – "Making Life More Fun"
Join us Saturday May 18th, for our annual Adult& Teen 13yrs and Up doubles round robin tournament. 230pm Check In! 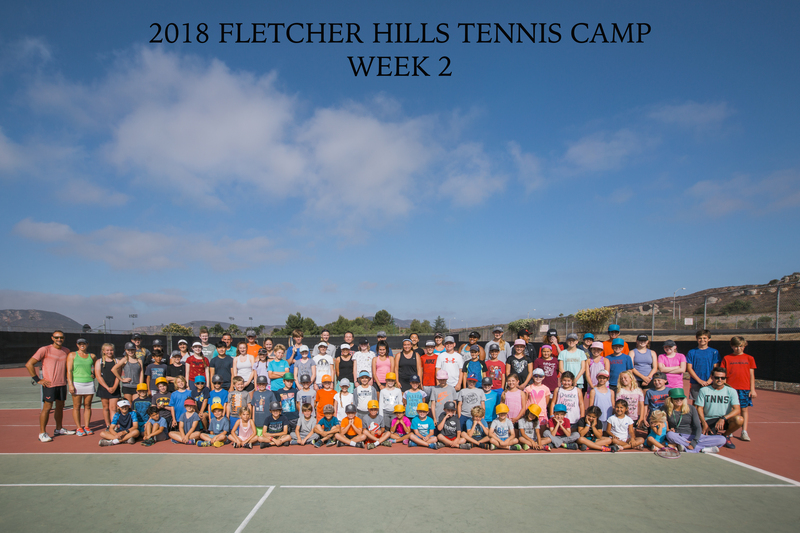 Come join us for our 18th summer at Fletcher Hills Tennis Camp, located at Grossmont College. Register today! 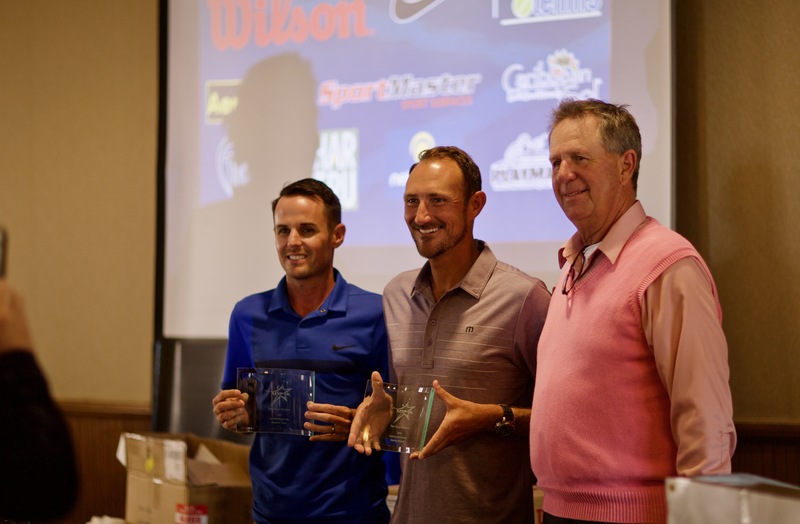 Stephen Thom and I (Nathan Welden) felt incredibly honored to receive the Community Service Award from the United States Professional Tennis Association. Thanks to our tennis community for the ongoing support of our programs. We feel so thankful to live and work in such a wonderful city. 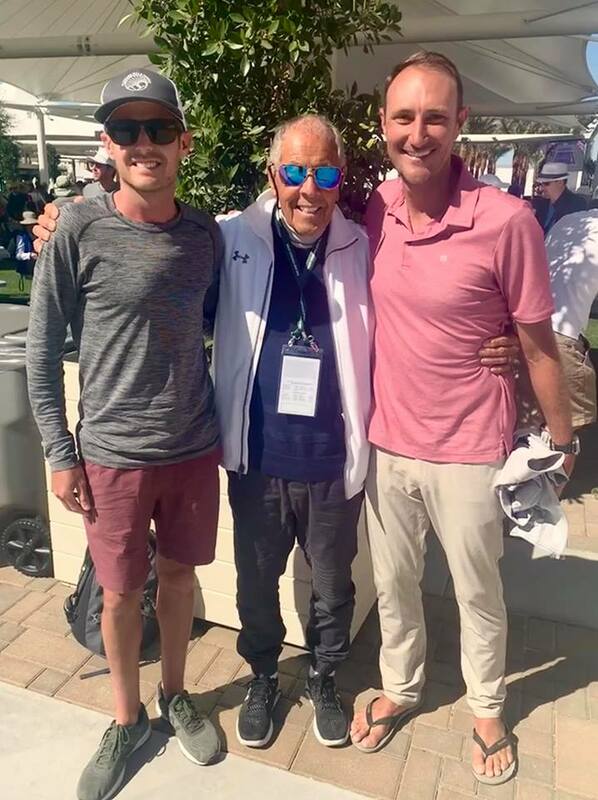 It was wonderful spending time with legend coach Nick Bollettieri who coached such iconic players etc. Andre Agassi, Jim Courier, Maria Sharapova, the Williams Sisters and many many more. 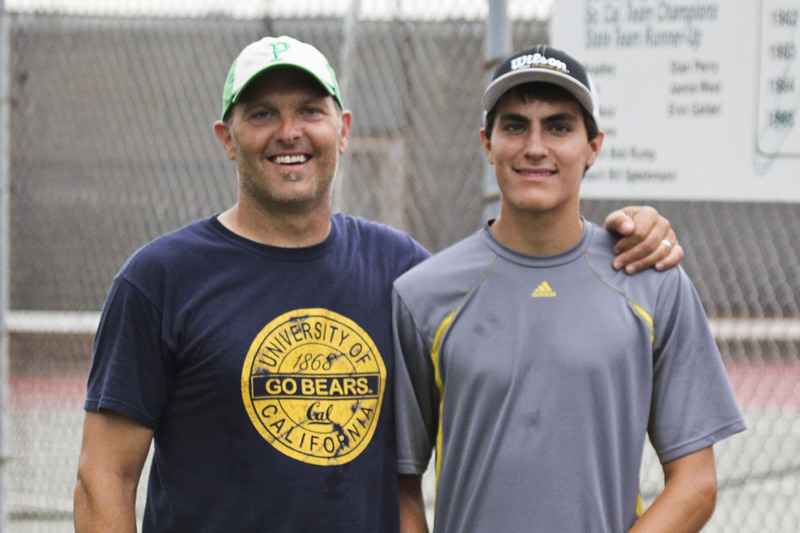 We spent an evening learning from one of the most knowledgeable tennis professionals around. 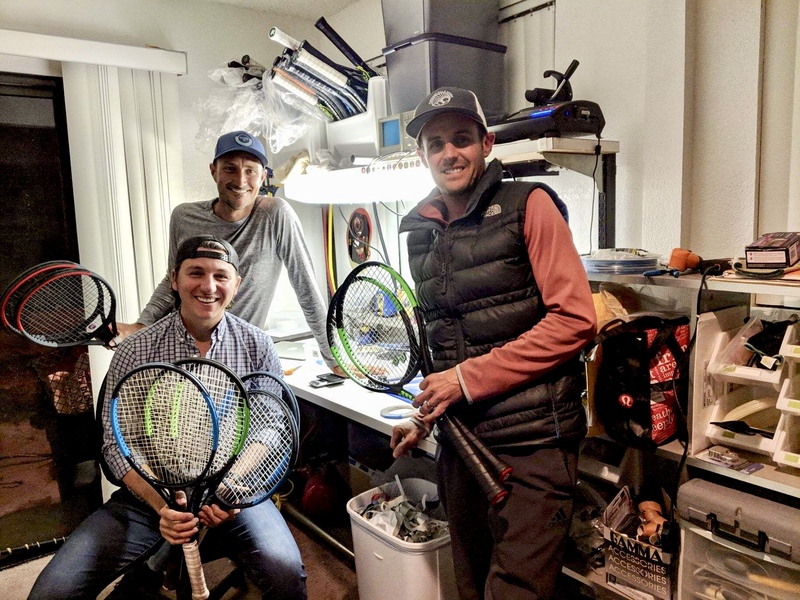 Our friend Matt has an incredible insight into the world of tennis. He challenges all the theories and breaks stigmas about strings, styles, rackets and approach to coaching.